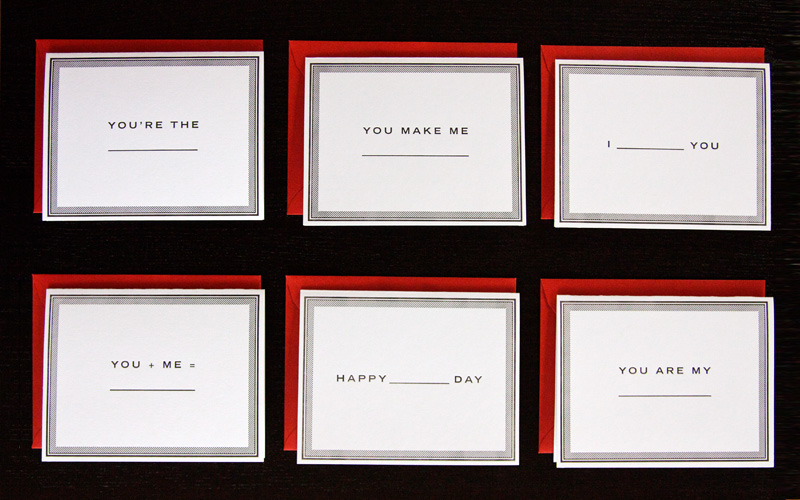 This fill-in-the-blank stationery set made me happy. They're the perfect cards for any occasion. 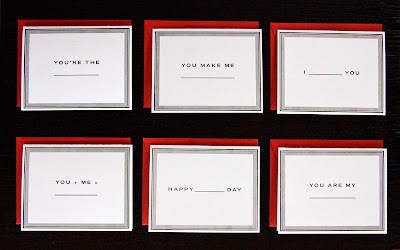 I especially like the "You + Me = _______"!